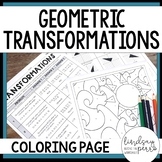 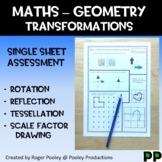 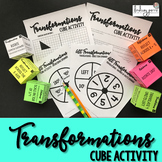 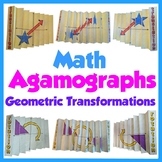 A fun activity for students to apply their knowledge of geometric transformations. 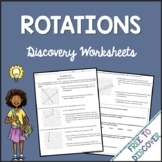 Including: rotations, reflections, translations and dilations. 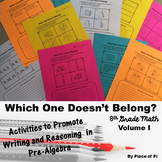 There are two versions, one version gives students the lines that will be reflected across, the other does not. 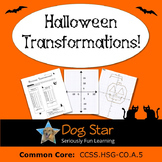 This 3 page packet covers the three transformations - translations, reflections, and rotations. 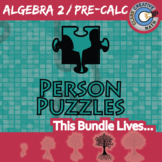 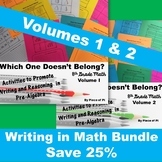 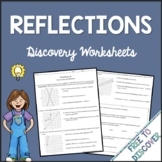 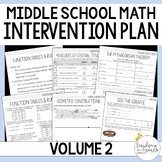 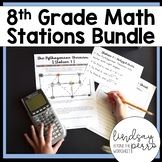 Perfect for a class worksheet, homework, or a review packet!